Fayette IA School Annuals and Class Pics | Iowaz iowaz@swbell.net | Fotki.com, photo and video sharing made easy. 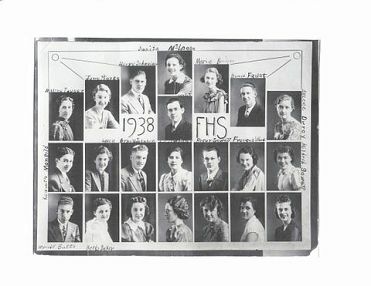 Fayette Iowa High School Annual and Class photos. 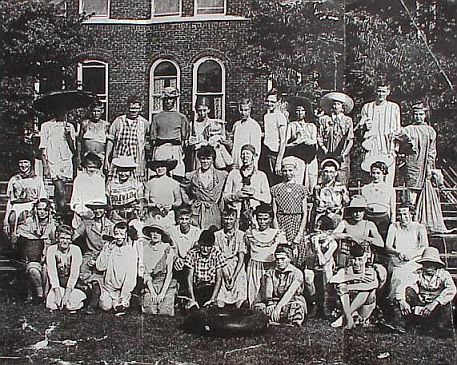 Fayette Iowa High School 1940 Class picture, digitalized from a copy in the possession of Ruberta Helmer Paul. 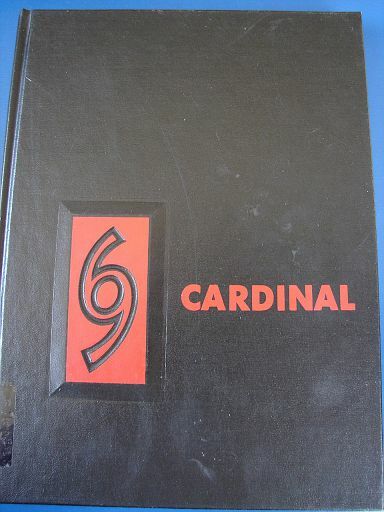 Fayette Iowa High School 1940 Scrapbook, material shared by Ruberta Helmer Paul. 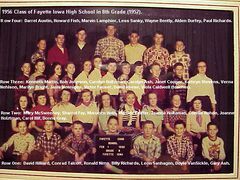 Fayette Iowa High School Class Picture, Student List, Debate Program, Songs & Yells.